A Christmas miracle? Make a profit & 5X points with this new Office Depot/Max Christmas Visa instant rebate promo. 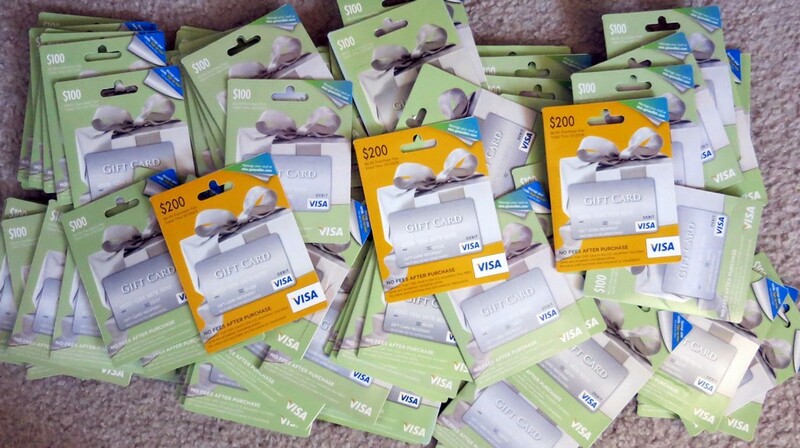 Make $25 profit per card with what might be the best Visa gift card deal I have ever seen. Make money, credit card rewards and save on fuel as part of the newest negative cost Visa gift card deal from Kroger. Score free spend, rewards and a few bucks with this week's Hy-Vee Visa/Mastercard gift card deal! A card you have probably never heard of is offering up to 6% back on all purchases. There is of course a catch, so is this card worth the hard credit inquiry? Giftcards.com has made some recent changes to their Visa Gift cards including prematurely ending a free shipping code and raising the fee per card. 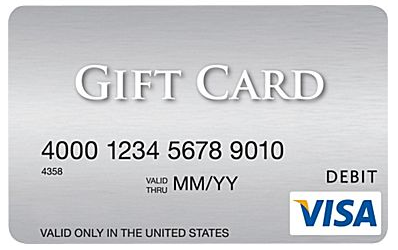 Visa gift cards purchased from Staples online are not activating properly on the new GiftCardMall site. Find out how to reach the old site to activate the cards easily online.